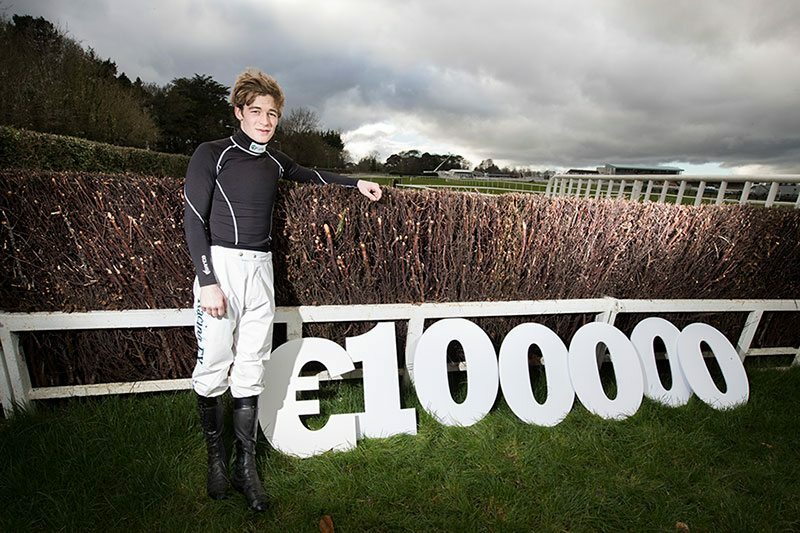 Naas Racecourse are delighted to announce Ladbrokes Exchange as the new sponsor of the €100,000 Grade A Leinster National, the richest ever steeplechase to be run at Naas Racecourse. The Download the Ladbrokes Exchange App Leinster National takes place on Sunday 12th March and is part of the national hunt finale meeting at Naas. Following the release of weights today, the Gordon Elliott-trained Clarcam heads the weights for the eighth running of the 3 mile Leinster National and is one of eight horses entered by the Meath-based trainer. Today, Elliott said; “The Leinster National is very lucrative race and it’s fantastic to see the prize fund up to €100,000 for the first time. We’ve entered a good few and I’d certainly hope to have two or three runners in the race at least. Ucello Conti would probably be my main horse for the race. He goes for the Aintree Grand National but this looks a perfect fit for him first. He was second in the Thyestes Chase and ran well there. I’d say Roi Des Francs will run as well and we’ll have a look at the others closer to time.” Last year’s winner Venitien De Mai, will bid for a repeat success in the race for trainer Jim Dreaper who saddled a 1-2 in last year’s renewal and also has Sizing Coal in this year’s race. Last weekend’s Naas winner Edwulf is another possible runner and has been given 11st9lbs by the handicapper and former Cheltenham Gold Cup winner Lord Windermere is also among the 46 entries for the race. The Leinster National has also proven to be a good trial for the Irish Grand National with a number of horses like 2012 winner Paddy Pub and 2014 runner-up Saoirse Dun going on to be placed in Fairyhouse. The Ross O’Sullivan-trained Baie Des Iles is a notable entry for the Leinster National as a possible target for her prior to the Irish Grand National on Easter Monday. 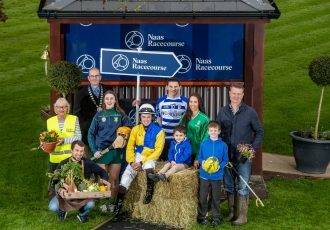 The Leinster National day at Naas is another prime opportunity for racegoers to see some future stars of the sport. The opening Irish Racing Writers Novice Hurdle was won by the very talented Sutton Place last year and was won in the past by Cheltenham Festival winner Empire Of Dirt and Cheltenham Gold Cup winner Lord Windermere. 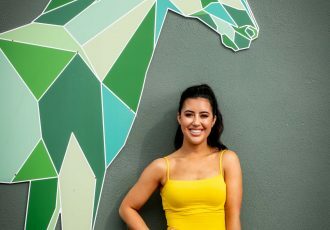 Sarah Doherty, Product Manager for Ladbrokes Exchange said; “Ladbrokes Exchange are delighted to be involved with Irish racing and Naas Racecourse in particular. The Leinster National is a proven trial for the Irish Grand National but is also an excellent race in its own right and we are looking forward to another exciting renewal.”​ For further information, contact Catherine Murray Sales & Marketing Manager, Naas Racecourse on 087 465 0761 or email [email protected].